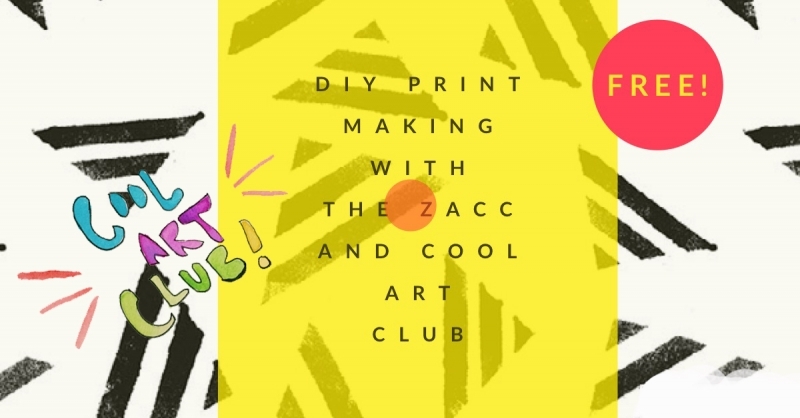 Cool Art Club is collaborating with the Zootown Arts Community Center 501(c)(3) to make table runners for their ZACC Mini Show 2019 fundraiser at The Wilma ! Their theme is pattern pizzazz and we're hoping to create DIY stamps based on recognizable patterns in the ART DECO era to stamp the runners. We'd supply all the materials! and better yet.... it's FREE! Learn a little bit about hand printing with stamps and other DIY fabric printing methods.